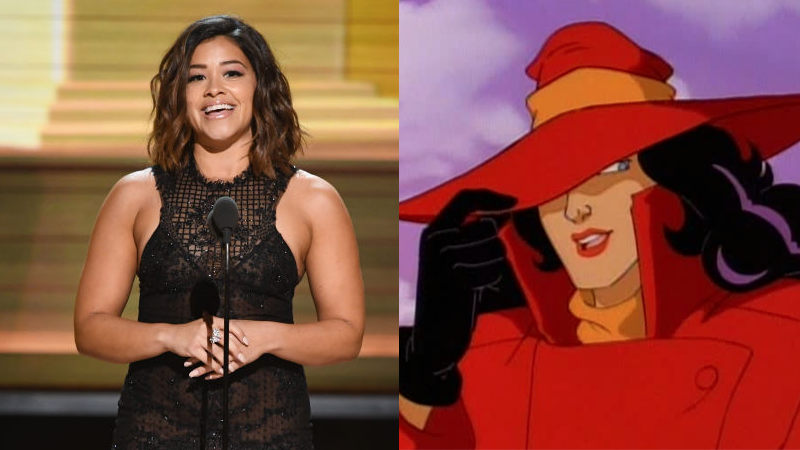 Where in the world is Carmen Sandiego? Well, the answer to that perennial question might become a little bit easier to answer. If rumors are to be believed, the international superthief might be heading to Netflix for a new animated series. 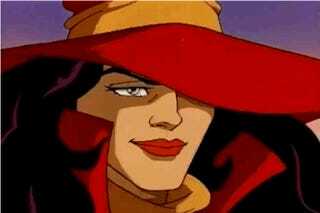 Because while learning is indeed fun(damental), seeing Carmen Sandiego do awesome thievery stuff was always the best part. We’ve reached out to Netflix for clarification on the Tracking Board’s report, and will update this post if the network responds.